If you can’t love yourself, how are you gonna love somebody else? Or at least, win Eurovision? This is the theme a lot of participants seem to have taken this year as pictures of themselves appear on the massive LED screen during their performance. 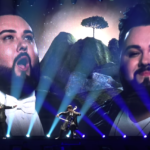 Nothing but a small dose of narcissism to build confidence, and why not do so by showing massive images of yourself to over 200 million viewers on your Eurovision LED screens. At least this is what a number of contestants this year have decided to do. Let’s check out who have used this common theme for their stage performance. 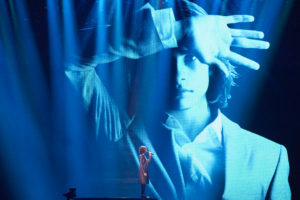 During his performance, Isaiah walks around on a conveyor belt while massive images of him are pictured on his LED screens. 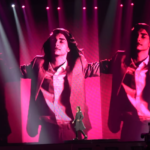 The video starts off with mirrored images of Isaiah and then turns into him sort of innocently floating around with various lighting effects. 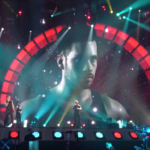 Montenegro has quite a flashy staging this year which matches well with Slavko’s song and personality! 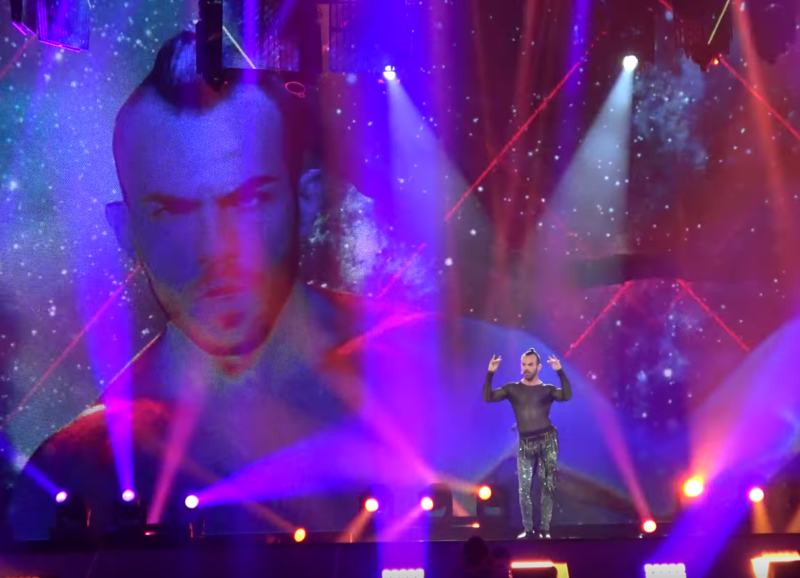 Throughout the performance, you can see massive Slavkos on the LED screen dancing along, which helps the performance a lot since Slavko is by himself on the huge Eurovision stage. 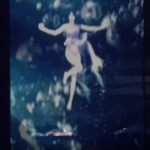 Alright this one is probably pushing it a bit, but during her performance, at around 2 minutes mark, a screen is brought to the stage in front of Demy and gives the illusion that she and her dancers are in an upside down waterfall. 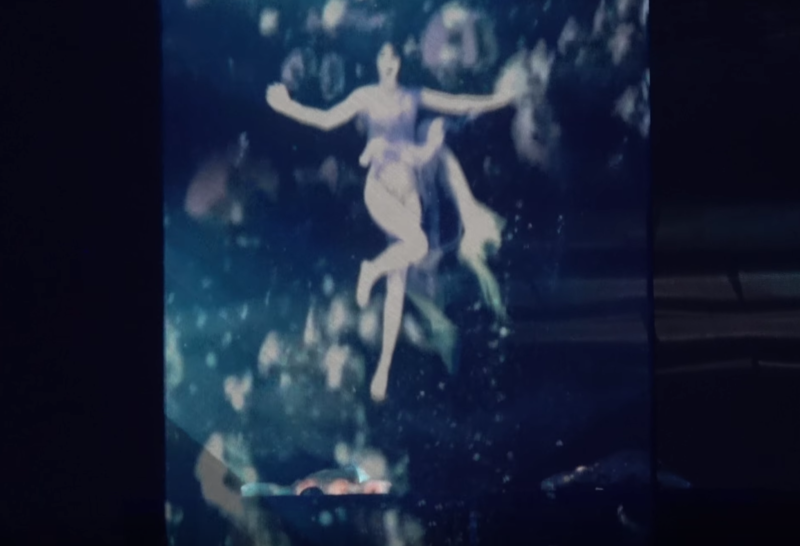 By the end of this segment, Demy leaves her position and you can see on the same screen a floating Demy in the waterfall. This is a big party song from Moldova and they are using their LED screens to the full potential. 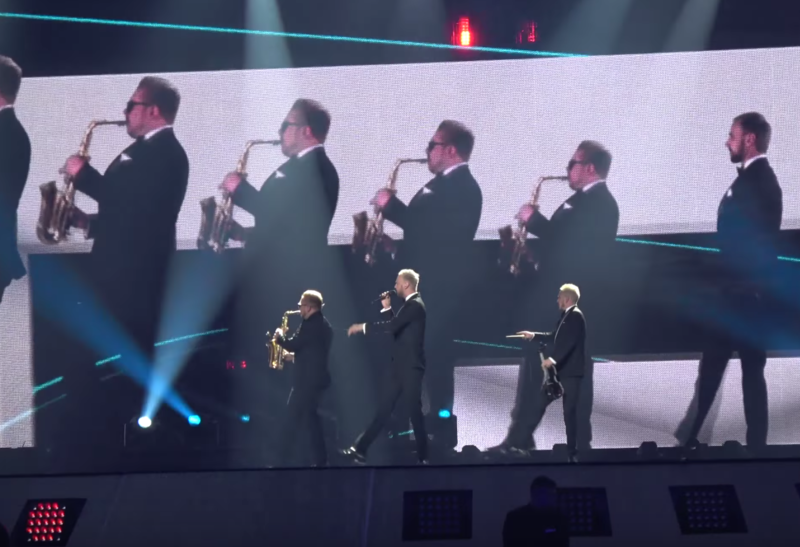 During the instrumental breakdown with epic sax guy, the members of Sunstroke Project are displayed on the big screen doing their fun silly dance and this gives illusion of a lot more than 6 people on stage. For this performance, Jana is alone on stage, which makes sense as the title of the song is Dance Alone. 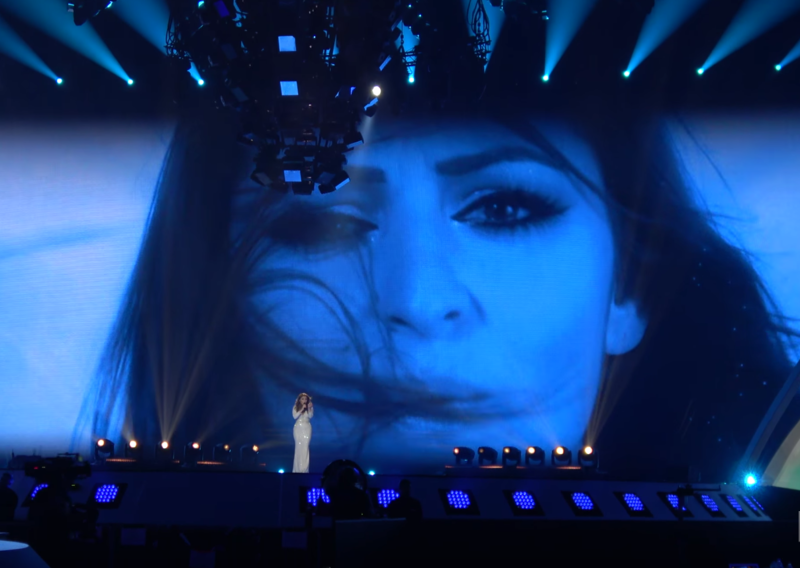 For her LED backdrop, Jana uses some shots from her music video inside frames that are on top of images of New York City. Next up is Claudia Faniello with her song Beathlessly. 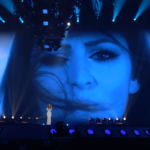 During her simple performance, Claudia has some very basic backdrop graphics but a few times during the performance you get to see her beautiful face as she sings along her ballad. During final part of the song, you even have very close up shots of her eyes. 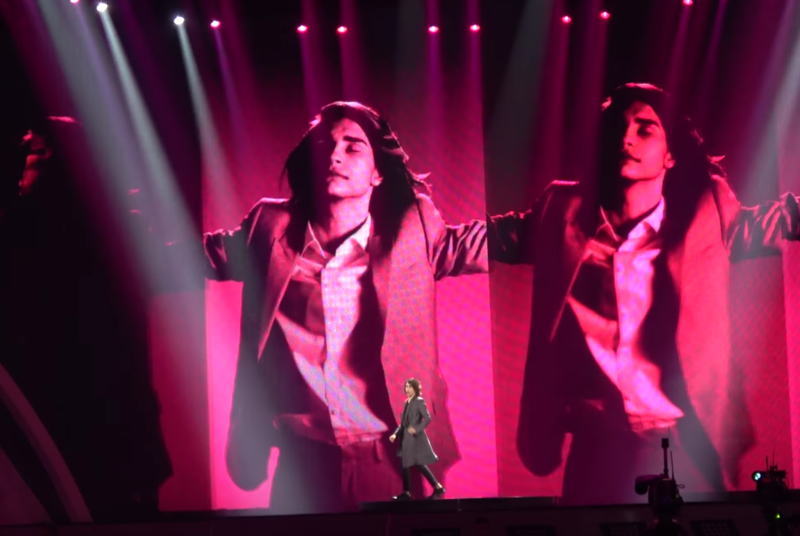 Not only does Jacques showcase his face on his LED screen but we get to see both personalities of his solo/duet performance. One of them is Jacques in casual wear with a leather jacket and a t-shirt, the other is Jacques in a tuxedo to represent both styles of voices. 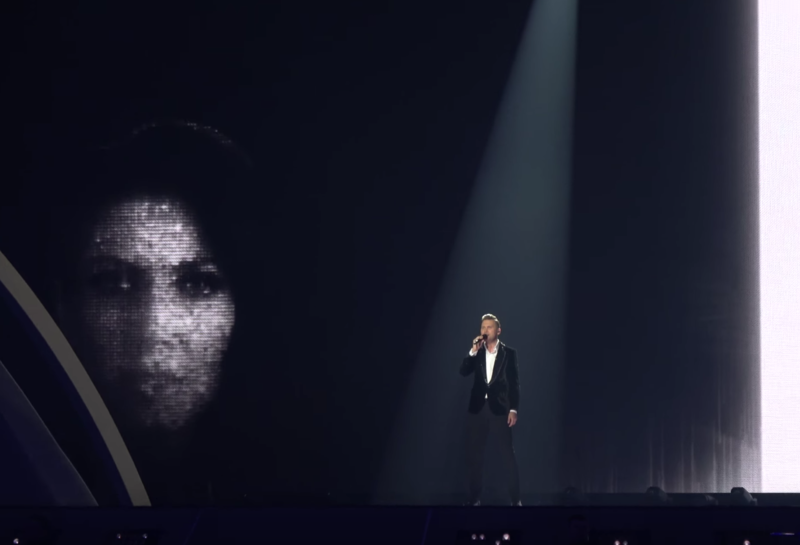 Similar to their national selection performance, Koit and Laura have their faces featured on the LED screens for a few moments during their performance. These are pixelated versions of themselves. We also get the same treatment from Israel. 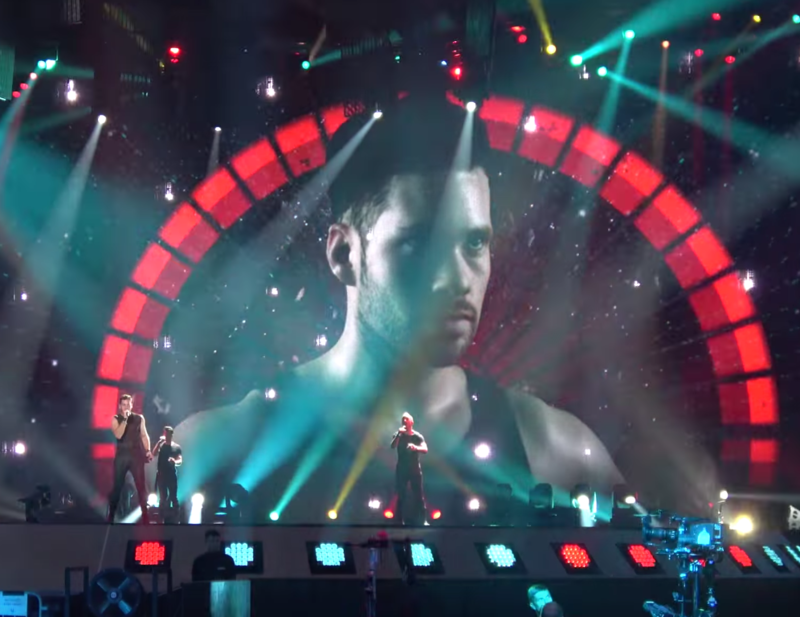 During his performance, you get to see huge shots of Imri on the backdrop as he sings his song I Feel Alive. The image of Imri literally breaking into pieces as the lyrics of his song explains. 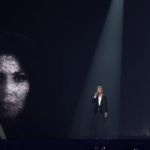 What do you think of this common theme from Eurovision 2017? Which one of these do you think nailed this feature? 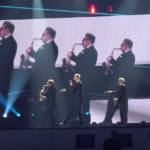 Do you like seeing the performer appear on the LED screens or would you rather they do something different? Let us know in the comments!